It is that time of the year where illustrating support for the Samoa Cancer Society is vital. This is according to S.C.S. Marketing Manager, Tuamanulele Leilani Jackson, in response to questions from the Samoa Observer. “Going bald for the ‘Shave it or Save it’ biennial signature fundraiser is a simple act, yet a powerful approach to display your support for people living or have survived cancer." “Have you ever played around with the idea of shaving your head?" 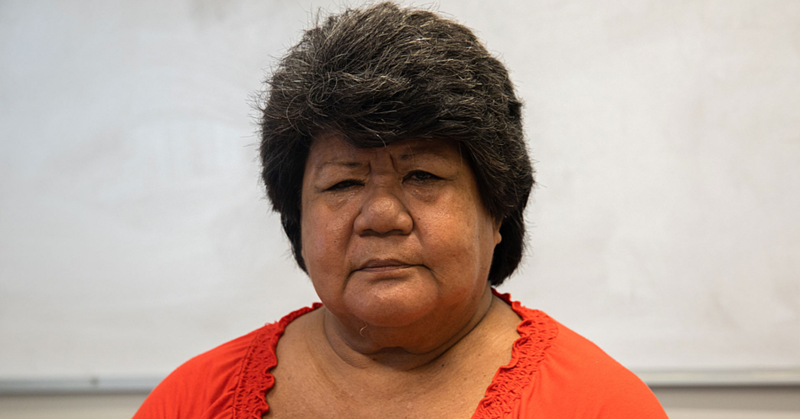 "Are you daring enough to shave for Samoa Cancer Society,” were the question posed by Tuamanulele. According to Tuamanulele, shaving or going bald for cancer sends a strong message of support for people living with cancer and going through the effects of treatment of cancer. “It also ensures that those who are daring to shave stand in solidarity with people with cancer." 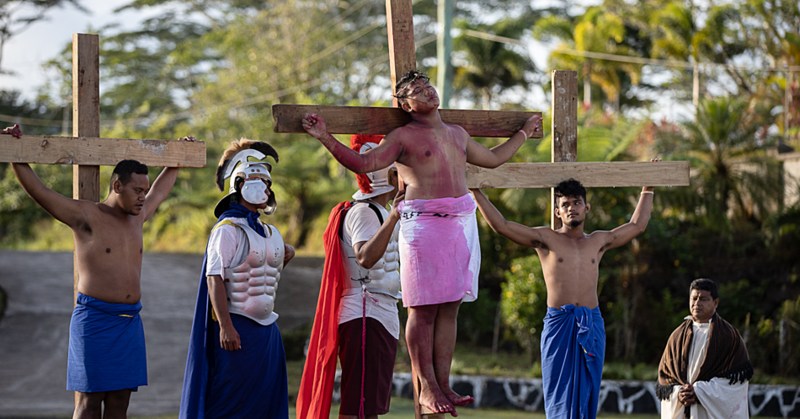 Tuamanulele told the Samoa Observer the head shave event is an initiative that gets people talking about cancer and its effects. “It is a very public event and appeals to all genders and age groups. The main intent of the signature head shave event is to raise funds, however at the same time raise awareness about cancer and its effects." “The S.C.S. receives limited government funding and they provide free support services and information for our community." “We also provide patient support programmes, research, information, awareness, education and advocacy." “We rely on the goodwill and generosity of the wider community to help fund the shortfall." Tuamanulele told the Samoa Observer that this year the S.C.S. hopes to register more than 100 people with the target of raising $50,000 tala. Two Ministers have joined in to support the cause. 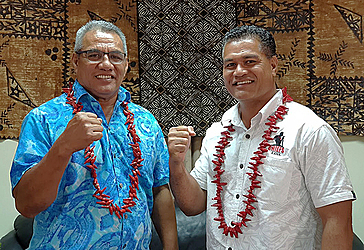 Minister of Education, Loau Keneti Sio and Minister of Communication Information Technology, Afamasaga Rico Tupa’i, have agreed to brave the shave. BlueSky Samoa and Taumeasina Island Resort have come onboard this year as sponsors. The main event will be held on 28 June, 2018 at Taumeasina. “Both companies are registering teams for the event. Andrew Pedrana of Coffee Bean Café has registered to shave his locks." “There are opportunities for sponsorship and we invite individuals and companies to come on board." “We invite members of the public to register for the ‘Shave it or Save it’ event and help make a difference,” pleaded Tuamanulele. “With your help we can continue to fund our core services, patient support programmes, research, information, awareness, education and advocacy. 100 percent of your donations and sponsorship goes directly to fund the S.C.S. day-to-day operations." 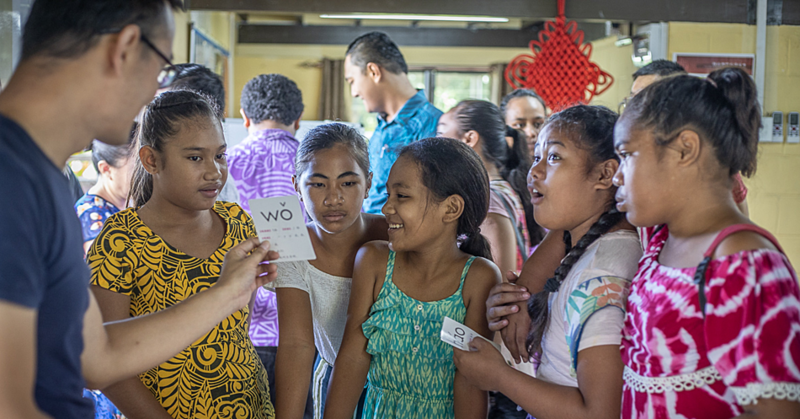 “Provides important information for patients, purchases educational toolkits on self-examination, contribute to awareness programmes around Samoa, ensuring the community and patients have access to information about cancer and contribute to the operational expenses of the Samoa Cancer Society." “And this is a cause worth championing,” said Tuamanulele.